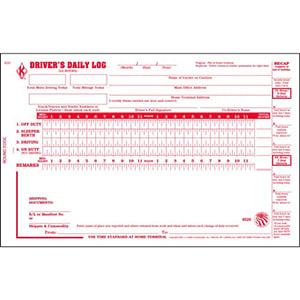 Learn how to fill out paper logs by following a driver out on a typical trip. Read more. 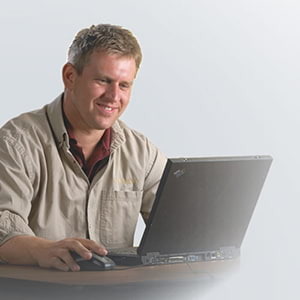 Interactive Online Training courses are purchased using Training Points. This program is available for 20 points per seat (a seat is one person assigned to one course). Points are $1 each. See Overview for more information. This program is available for 20 points per seat. A seat is one person assigned to one course. Already have a J. J. Keller Training On Demand account? Click here to log in. 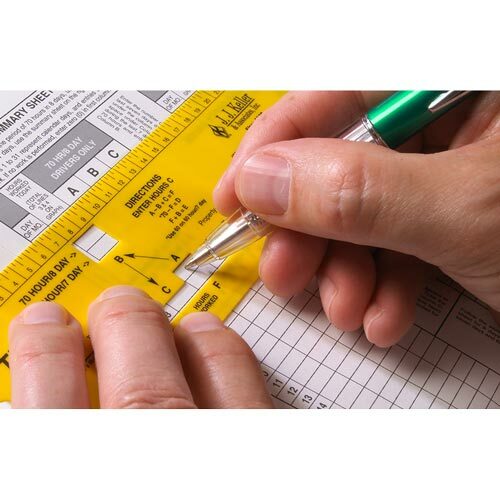 If you are a new customer, click here to learn more about Training Points. 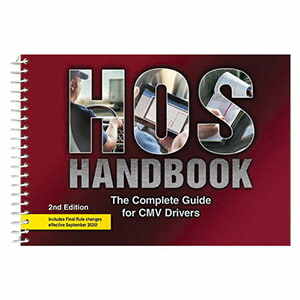 Every driver required to complete a record of duty status needs to know how to correctly fill out a paper log. 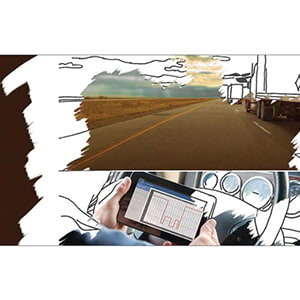 Even drivers using electronic logging devices (ELDs) for Hours of Service compliance must be capable of filling out driver log books in the event their ELD malfunctions and they are unable to enter or recover logs from their device. 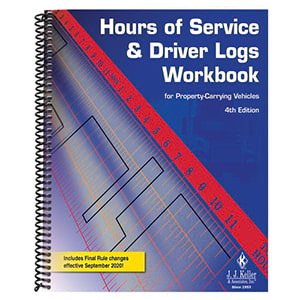 This course is designed to walk learners through how to fill out paper logs in a DOT log book by following a driver out on a typical trip.